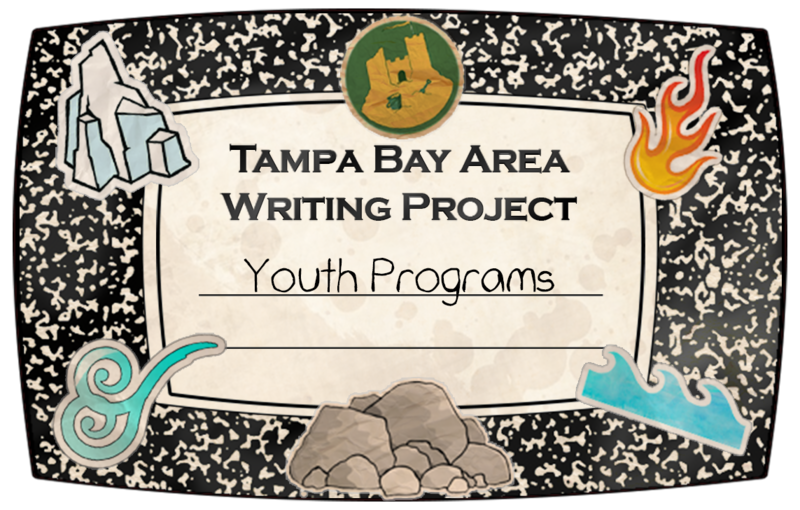 TBAWP’s Summer Programs are more than just camps. They’re a place to be yourself, be creative, and be imaginative. Our programs aren’t remedial; it’s not about test scores here. It’s about expressing yourself and having fun doing it. Join us at ICE, FIRE, WIND, EARTH or WATER to find a group of young people just like you: people who love writing.